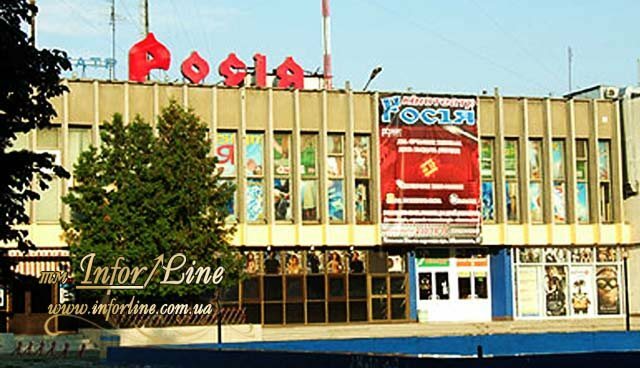 Ladies and gentlemen, you are invited by the cinema "Russia" for the view of premier movies. BLUE HALL - 220 seats. 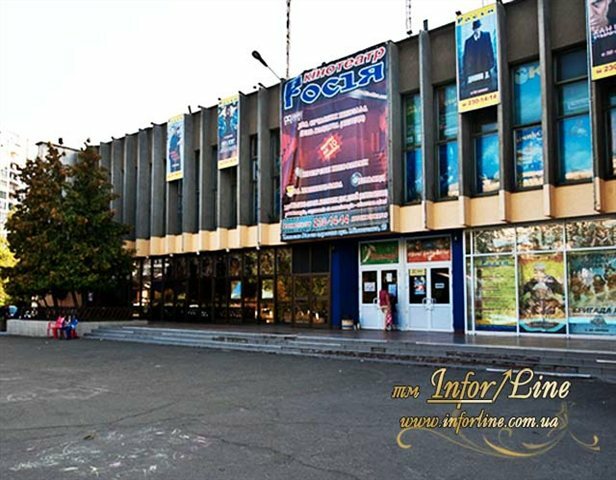 Cinema «Russia» of Kyiv has two cinema halls: red and blue. Blue cinema hall holds up to 220 people, and the red 568. 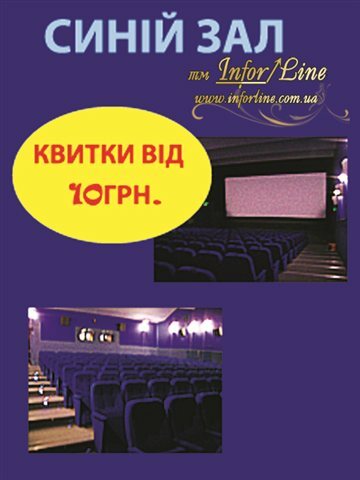 In the cinema "Russia" there are various discount schemes. 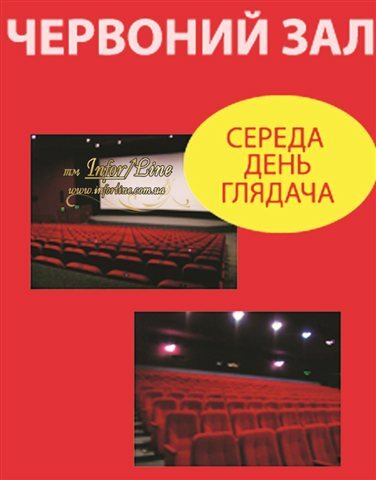 You can get discounts on sessions you due to flyers that cinema Russia distributes to mailboxes. You can show it and go for a session on the value specified in it. There are special discounts for schoolboys, seniors and students: Monday to Friday from 10:00 to 17:00 all tickets cost 10 UAH. 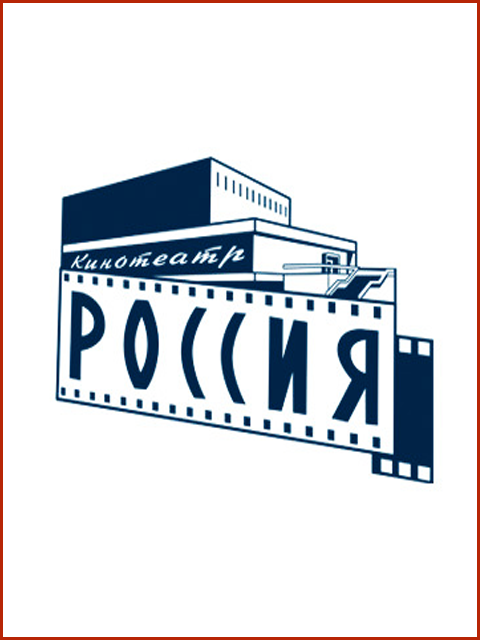 Veterans, orphans and the disabled of the first , second groups can visit cinema Russia free from 10:00 to 17:00. 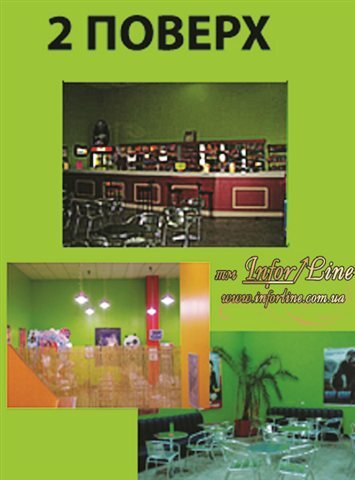 Convenient, comfortable chairs, a huge screen creates an atmosphere of comfort. 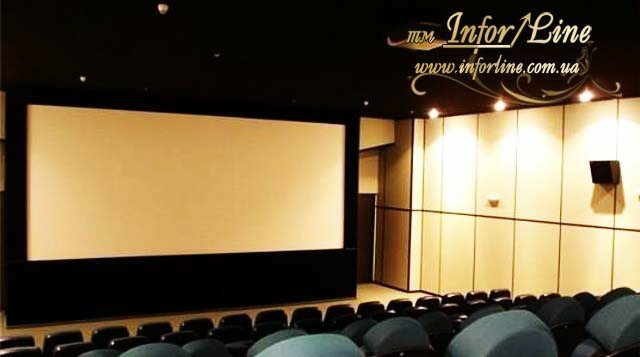 The system Dolby Digital allows to get the full enjoyment of the film . 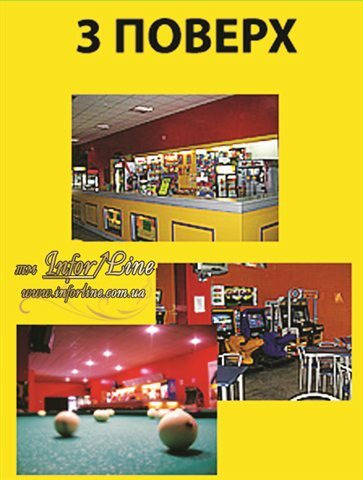 In the cinema, there is a bar (bar, popcorn, juice, tea, coffee, and many others) billiard and slot machines. To 12:00 - 15 UAH. 12:00 to 15:00 - from 15 to 22 UAH. 15:00 to 18:00 - from 20 UAH. up to 25 USD. from 18:00 - from 28 UAH. 35 UAH. Wednesday tickets - from 12 UAH to 15 UAH. WISH YOU A PLEASANT VIEW!! !